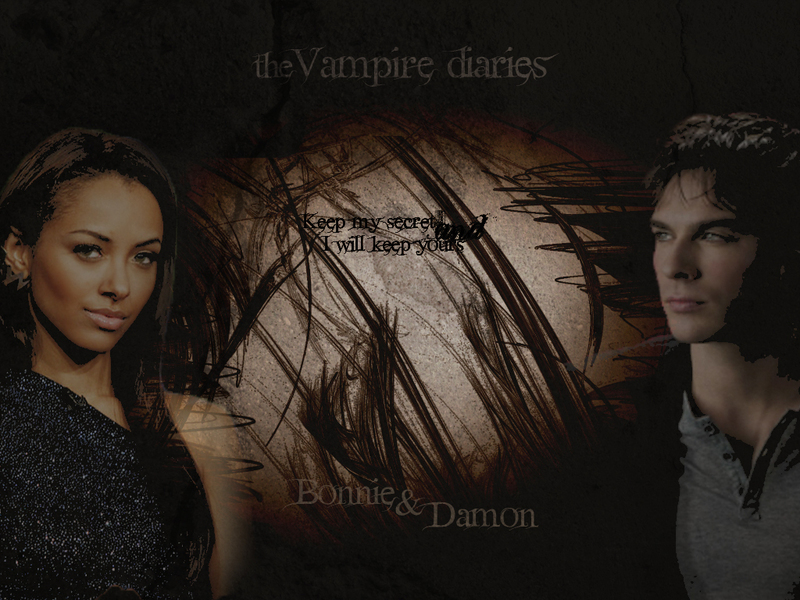 Lovelovelove Bamon and this wallpaper.. BRAVO!!!! !